International Relations Minister Lindiwe Sisulu has called on the law enforcement agencies to immediately act against violence, criminal activities and looting of properties of foreign nationals. Sisulu has cautioned all South Africans to stand up against lawlessness. On Saturday, Sisulu convened an urgent meeting with African ambassadors in Pretoria to discuss the way forward after recent violence against foreigners in Durban. Departmental spokesperson Ndivhuwo Mabaya says the meeting focussed on how government can work with communities and all stakeholders to foster integration in communities. 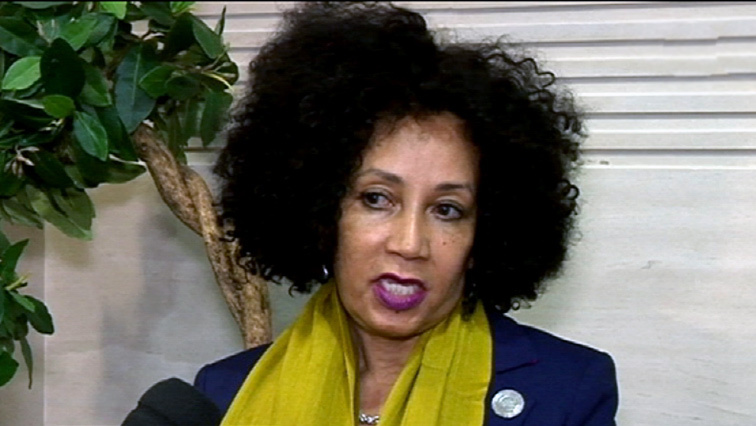 The post Sisulu condemns violence against foreign nationals appeared first on SABC News – Breaking news, special reports, world, business, sport coverage of all South African current events. Africa's news leader..